Do you want to find a used GMC at a great price that you can call your own? Maybe you are fed up with all of the used vehicles that you have been finding through private sales. If you have stayed away from used car dealerships simply because you have heard bad things, you should know that Carson Cars is the exception. All you have to do is stop by and shop all of the used GMC cars for sale in Snohomish County and you are going to understand why this dealership is a top choice amongst buyers in the area. Has it been a long time since you bought a newer vehicle? The team at Carson Cars will stop at nothing to make sure that this is a process that is as painless as possible for you. Not only is there a wonderful selection of GMC cars that you can pick from, but they are all reasonably priced. To give you even more peace of mind, the vehicles also go through a strict inspection process that will tell you that they are ready to go. Speaking of inspection, once you buy your vehicle with Carson Cars, you will also be able to take advantage of the added benefit of a maintenance team that is going to be there to help you take care of your vehicle for the life of ownership. This is just another reason why you can feel confident that Carson Cars is the right dealership to meet up with all of your needs. 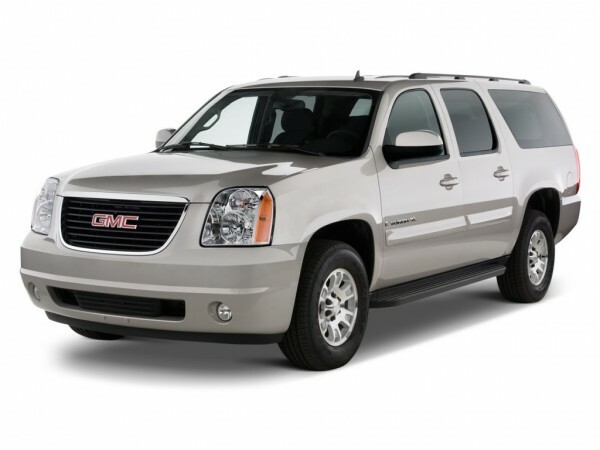 Buy your next vehicle with Carson Cars and shop used GMC cars for sale in Snohomish County. Call us (855)583-9356 today for selection and pricing information.